Editors note: In the 24 hours since we started writing the article below, the $500 million deal that had been 100% official… fell apart. So the article you see below was written assuming the deal was inked and done. Apparently it is off and now The Weinstein company is once again facing imminent bankruptcy. A spokeswoman for the troubled movie studio would not give a comment. Maybe they're hoping to pull off a last minute save? According to an anonymous insider, once the investors began their due diligence (after agreeing to terms), they uncovered something that scared them away. "Undisclosed liabilities" is a term that one anonymous source used. Another anonymous source used the words "surprised by enormous debt load". Long story short, not good. Original article: Karma. Sometimes it delivers just the right punch, like when a group of mainly female investors buy the troubled production company formerly run by a serial sexual assaulter. But that's just what happened when a group led by Maria Contreras-Sweet, the former head of the U.S. Small Business Administration during the Obama administration, reached a deal to buy the Weinstein Company for roughly $500 million. Contreras-Sweet is expected to run the company's new board of directors. That board of directors will be made up primarily of women. Contreras-Sweet released a statement saying that the new group will "launch a new company, with a new board and a new vision that embodies the principles that we have stood by since we began this process last fall." The new company will be renamed and is going to be run far differently than The Weinstein Company, which has been accused of covering up Harvey Weinstein's sexual misconduct. 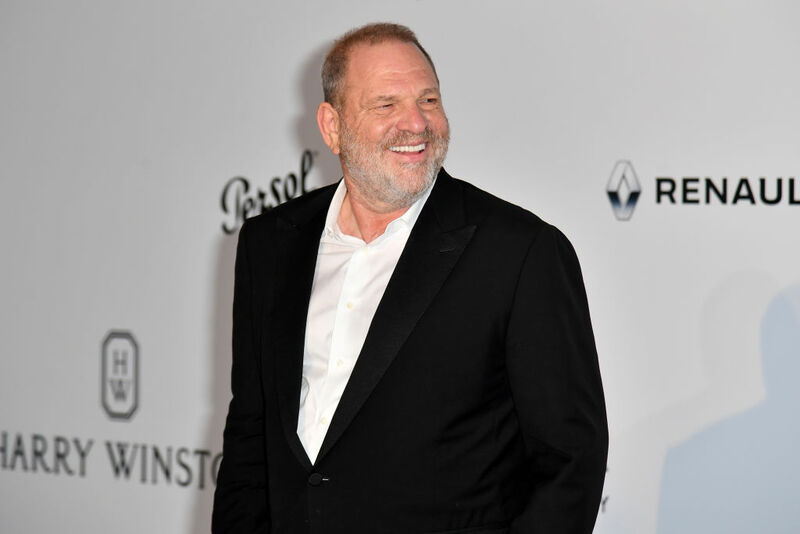 The group plans to create a movie studio led by a female heavy board of directors that will protect the businesses owed money by The Weinstein Company, and create a victim's compensation fund for those harmed by Weinstein. Contreras-Sweet has a long-standing commitment to support female owned businesses. The victims' compensation fund is an important part of the deal. Sure, it is the right thing to do, however, a civil lawsuit brought by New York attorney general Eric Schneiderman could have prevented a deal if he felt the victims were not being considered. "As I made clear from the start, our office will support a deal that ensures victims will be adequately compensated, employees will be protected moving forward, and those who were responsible for misconduct at TWC will not be unjustly rewarded. As part of these negotiations, we are pleased to have received express commitments from the parties that the new company will create a real, well-funded victims' compensation fund, implement HR policies that will protect all employees, and will not unjustly reward bad actors. We will work with the parties in the weeks ahead to ensure that the parties honor and memorialize these commitments prior to closing. Our lawsuit remains active and investigation remains ongoing at this time." The group of investors buying The Weinstein Company includes billionaire Ron Burkle. The deal will save the jobs of about 150 TWC staffers. The three top grossing films of 2017 were female driven storylines: Wonder Woman, Beauty and the Beast, and Star Wars: The Last Jedi. It will be fascinating to see this new company take shape and see what films and other projects they will greenlight. The judge didn't agree with Eve Chilton's assertions, and that despite Harvey's tough circumstances, he's never missed a child support payment in the past, and that "a consistent pattern of arrears" wasn't adequately proven by Chilton's lawyers. Smith is understandably upset about recent revelations about Weinstein's abusive behavior, since, by his own account, he's spent the last two decades praising him for taking a chance on Clerks, and continuing to support his projects afterward.